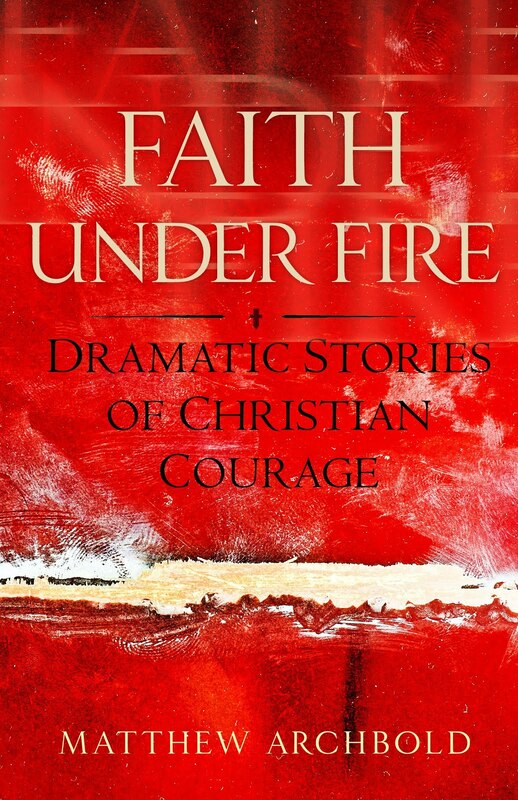 So Teresa Tomeo's helpers sent me a copy of her latest book. It's a book clearly meant for women and I'm not sure they meant to send it to me. But I read it anyway because hey, what else am I doing and I listen to Teresa all the time. They got a kick out of the fact that I read it and enjoyed it. It's about finding God in the everydays. Any one who listens to Teresa knows how funny she is and how insightful as well. 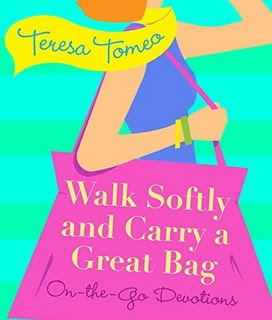 You can order Walk Softly and Carry a Great Bag by clicking here.